The board is comprised of parent volunteers who want to share their talents and give back to the school that gives our children and families so much. We meet once a month in the evening to plan programs and activities for the school, set policies, address suggestions made by parents and staff, review the budget and ensure delivery of our mission statement. As families graduate from Zion’s Hill, openings on the board become available. We are looking for people who are interested in serving for the 2018-2019 school year and invite you to join us! Please contact Heather Bravi (heather.bravi@gmail.com), Melissa Leonard (mwalker521@gmail.com) or Melanie Will (melaniebwill@gmail.com) for more information regarding the board or to request an application. Details regarding your child’s classroom celebration will be provided by your teachers. Please join your child February 10 from 9:30-11:00am in their classroom for a morning pastry. This casual event is a great opportunity to see what your child has been learning about and creating in class. On Monday, February 12 we will honor our staff with a Valentine’s Day Luncheon and we need additional volunteers to donate a special nut-free lunch. Volunteers prepare or buy a lunch item such as a sandwich, soup or salad, and add a dessert, drink and something special (for example, a magazine, lottery ticket or other small token of appreciation valued at $10 or less). It is a fun event for our teachers and your help is much appreciated! If you would like to contribute, please email Sarah Rhee at sarah.rhee@gmail.com. On March 1 and 2, from 9:00-10:00am, you are invited to join your child in the classroom for a morning of reading and a light breakfast of bagels, fruit and beverages. Children are invited to participate in a school-wide pajama day as well. Please join us for coffee, tea, breakfast snacks and conversation after drop-off in the conference room. Babies and children who don’t have school are welcome too! Line up a babysitter and join us for drinks! Please be on the lookout for an Evite with further details. 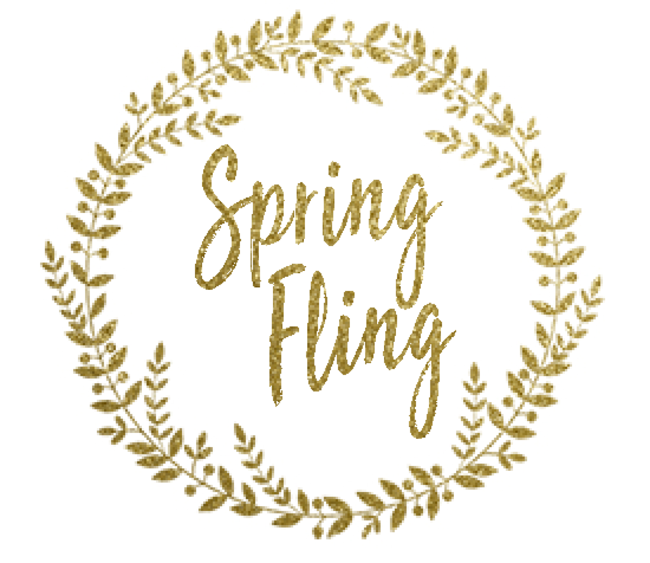 Zion’s Hill is gearing up for our annual Spring Fling, which will take place on Friday, April 20 at Rolling Hills Country Club. We need volunteers to make this amazing event happen! Please join us for the Spring Fling Kickoff Volunteer Night on February 6 to learn more about the event and how you can pitch in to help. We need people to help plan all aspects of the event – from decorations to menu planning to business solicitations. There are roles for everyone! Additional details regarding the Volunteer Night can be found in the Evite. If you have any questions, or would like to help but can’t attend this event, please contact Heather Bravi (heather.bravi@gmail.com) or Melissa Leonard (mwalker521@gmail.com). Thank you for completing your registration forms for the 2018-2019 school year. Program placements will be posted in the lobby the week of January 29. The first tuition payment is due May 15. If you have any questions, please contact the Director. Teacher assignments will be posted in the spring. The process for assigning classes is done by a drawing, and in an effort to provide a gender balance in each class, we draw for boys and girls separately.We have started a waitlist for some of our classes so if you have any friends interested in enrolling at Zion’s Hill, please have them call the office as soon as possible to arrange a visit. Planning is well underway for our Summer Camp! We are excited to offer a 3-week program this year, which will include special guests, new activities and visits from local organizations. We are also welcoming families outside of Zion’s Hill, so please tell your friends! More details to come. 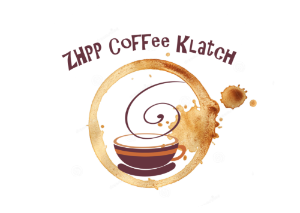 New to ZHPP this year (they wish they had discovered us sooner!) and only back in town five years, Tim and Julia LaBant are Wilton natives. They met in kindergarten at Ina E. Driscoll School and graduated together from WHS. Because of their love for the town and the support system they have here – lots and lots of family! – Wilton was the obvious choice for their restaurant, The Schoolhouse at Cannondale, which will celebrate its 11th anniversary next month. Their four kids, James (13), Anna (10), Julia (8) and Charlie (4) love to play sous chef, helping to peel vegetables and learning to put together dishes at Tim’s side. These little chefs will have ample opportunity to hone their skills with the coming of a second restaurant, Parlor, slated to open this spring in the Stop & Shop plaza, featuring neapolitan-style pizza in an open kitchen setting with a full-service bar. Last May, Tim paired two of his passions, food and cycling, when he participated in Chefs Cycle for No Kid Hungry. Chefs Cycle is a fundraising endurance event featuring members of the culinary community riding 300 miles through Napa Valley over three days. The proceeds support No Kid Hungry, which is a movement of teachers, chefs, community leaders, parents, lawmakers and CEOs with the shared belief that no child in America should go hungry. With the support of many generous friends and family members, Tim met his goal of raising $15,000 and plans to participate in Chefs Cycle again in 2019. Outside of work and school, the LaBants enjoy exploring the outdoors together. Warmer months are spent biking, fishing and boating on the St. Lawrence River, while winter months find them sledding, skiing and snowboarding throughout the northeast. Charlie mastered the chairlift this year – game on! We go outside every day and the children need the appropriate clothing according to the weather forecast and conditions outside. Try to send in clothing that your child can independently manage. Please also remember to update your child’s spare clothing with appropriate change of clothing in case it is needed. Layers always work well. Please remember to follow the schools illness policy provided in the parent handbook. While some children appear to have the common cold, these symptoms could be indicators of the flu, strep throat or ear infections. If your child is having persistent symptoms, please be courteous to all other children and staff members by giving them some time to rest and feel better.